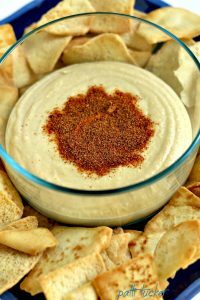 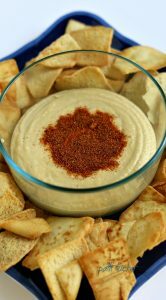 Hummus | Oh, Mrs. Tucker! 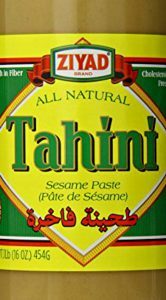 What the Heck is Tahini? 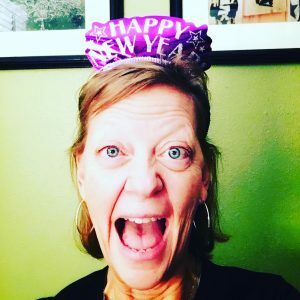 And Why Should You Care?